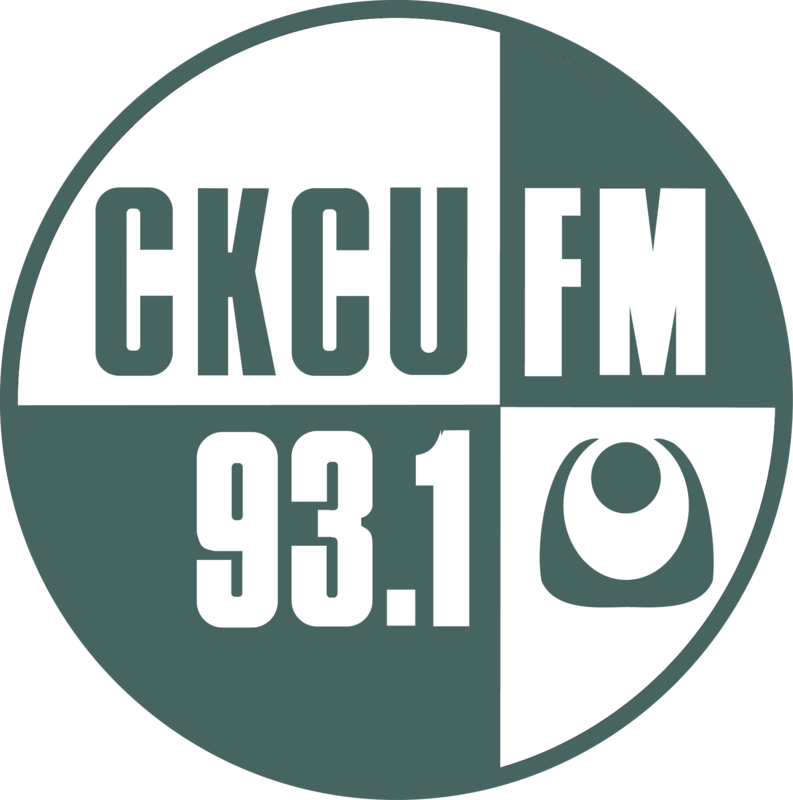 The 9th Annual Johnny Cash Birthday Bash in support of CKCU! The Annual Johnny Cash Birthday Bash is upon us again! 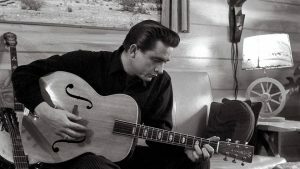 Join Ray and Lefty from Friday Nite Truck Stop, with their friends The Whiskey Standards and a slew of special guests, celebrating the life and music of The Man In Black, all night long!! Special guests include: Slo’ Tom! ⊕ Pat Moore! ⊕ Steve Stacey! ⊕ Mabel Beggs! ⊕ Ashley Newall! ⊕ Jon Laurie-Beaumont! ⊕ Howie Hooper! ⊕ Maria Hawkins! Bring some cash for raffle prizes, including prize packs from The Record Centre, and customized Johnny Cash Guitar(t)work from Hipcrank! ← FemmeVox: Debut event at GCTC with Lynne Hanson and guests!